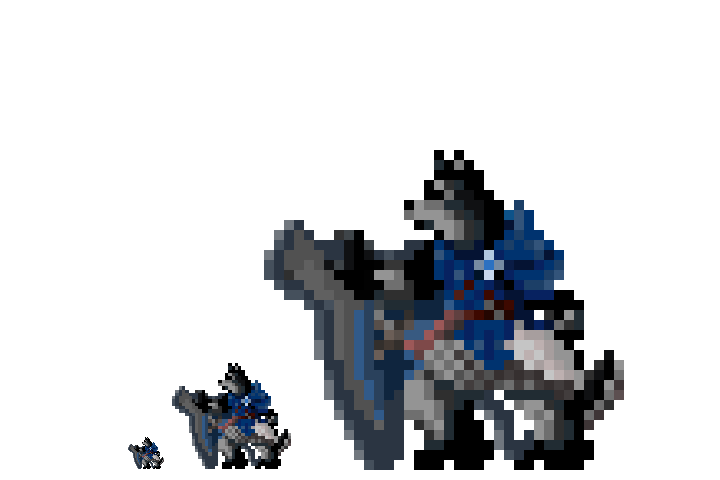 I was encouraged by the reception I recieved on my other Armello posts, so here's more Armello content! More Magna, big surprise considering she's my favourite character. Shield Maiden Doggo!